NEW ARC! “PURPLE” STARTS HERE! 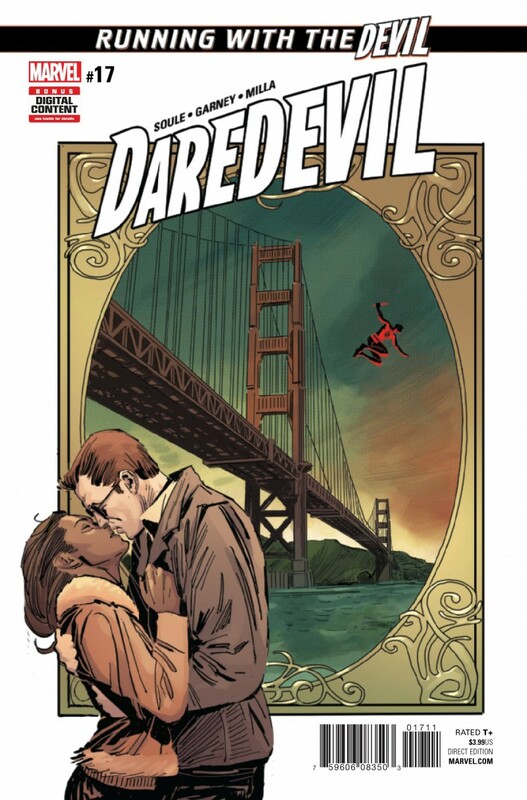 What price did Matt Murdock pay to make his identity secret again? And who got left behind in the process?